Atletico Madrid have a very tentative lead on the lead in La Liga and may need a few extra players to maintain the edge over Barcelona and Real Madrid. 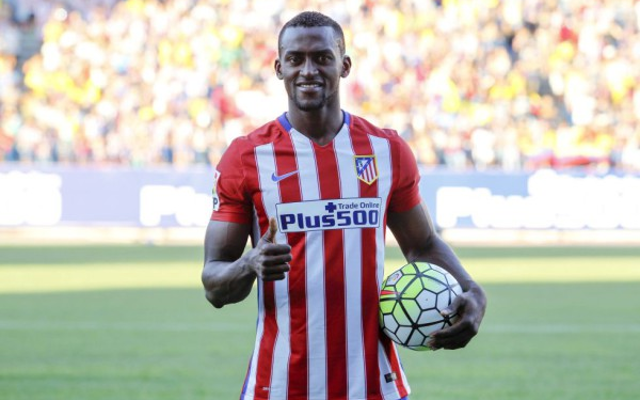 Manager Diego Simeone has a plan to sell one of his less-effective strikers, Jackson Martinez, to Arsenal in order to fund a move for a better one. According to Don Balon [per the Metro], Simeone wants to sell Martinez to Arsenal in order to get the funds needed to sign Inter Milan striker Mauro Icardi. The 29-year-old Colombian joined Atletico during the summer in a deal believed to be worth €35 million. Martinez was a superstar for Porto and scored 20+ goals in three straight seasons for the Primeira Liga giants before making the move to Atletico. Since the move, however, Martinez has appeared in only 14 La Liga games and scored 2 goals with three assists. Icardi, on the other hand, has scored eight goals in Serie A this season after scoring 22 goals for the Italian giants last year.